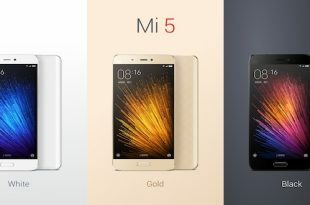 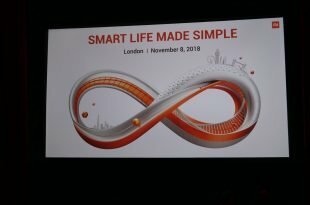 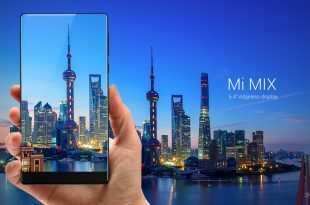 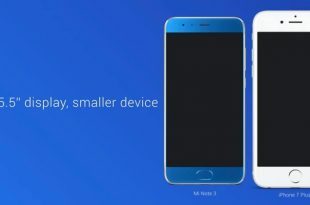 Xiaomi Launches in the UK with a bang! 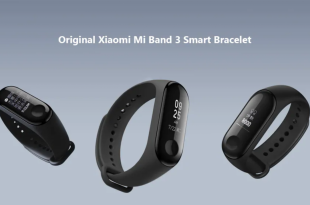 Xiaomi Mi Band 3: The Fitness Tracker For All? 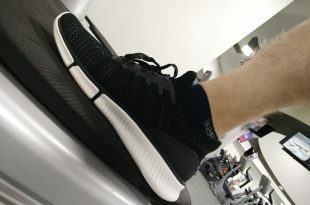 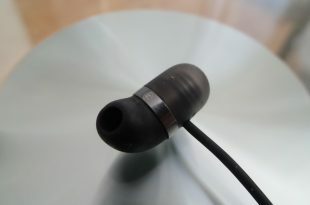 Xiaomi Smart Trainers: A Logical Step? 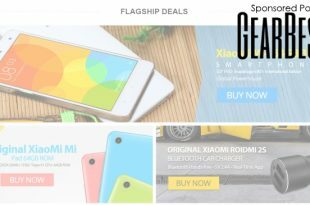 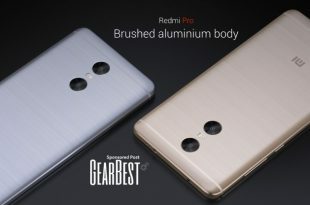 Gearbest have a number of selected handsets with deep discounts currently and we’ve picked out the Xiaomi Redmi Pro Phablet for a little look.